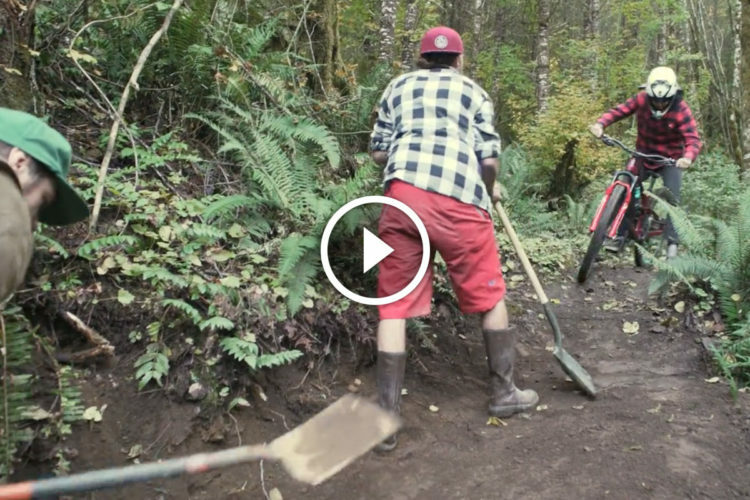 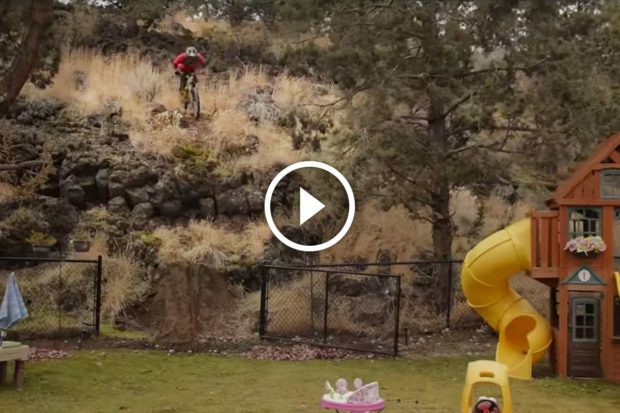 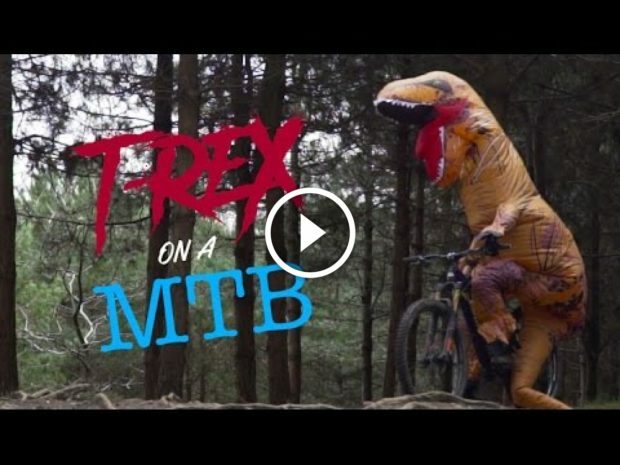 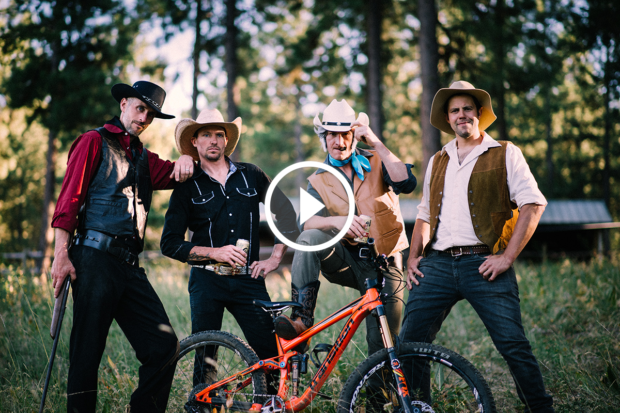 This lighthearted video from Transition pokes fun at riders and trail builders alike. 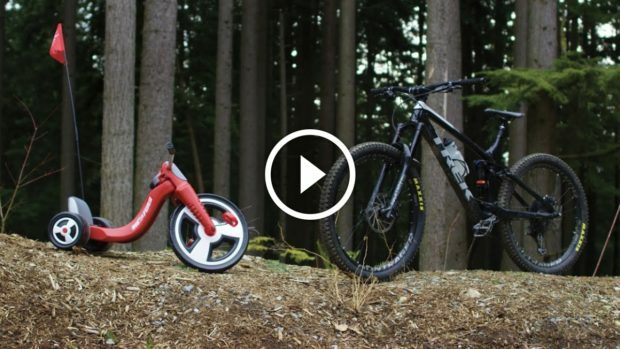 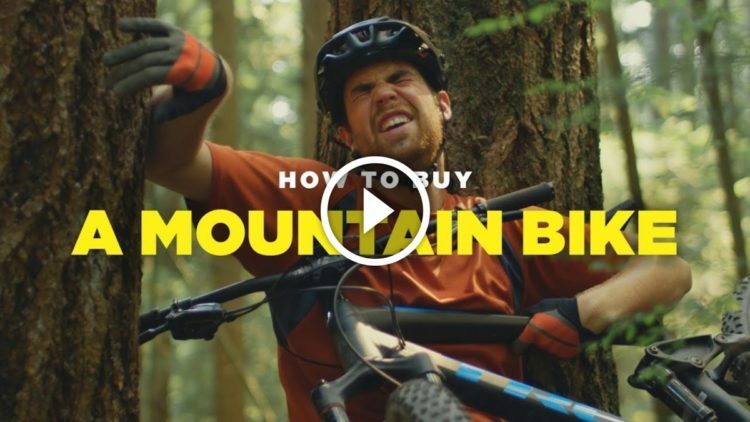 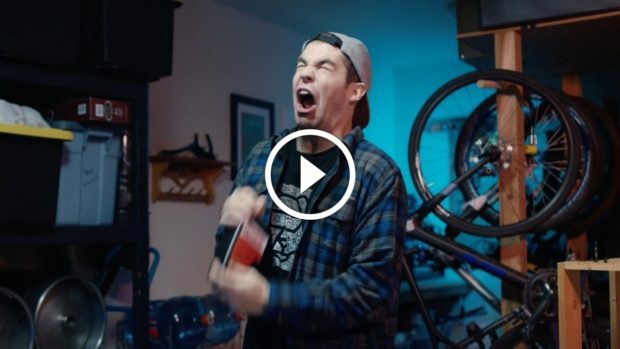 IFHT compares a Big Flyer from Walmart to a modern enduro bike in this video parody. 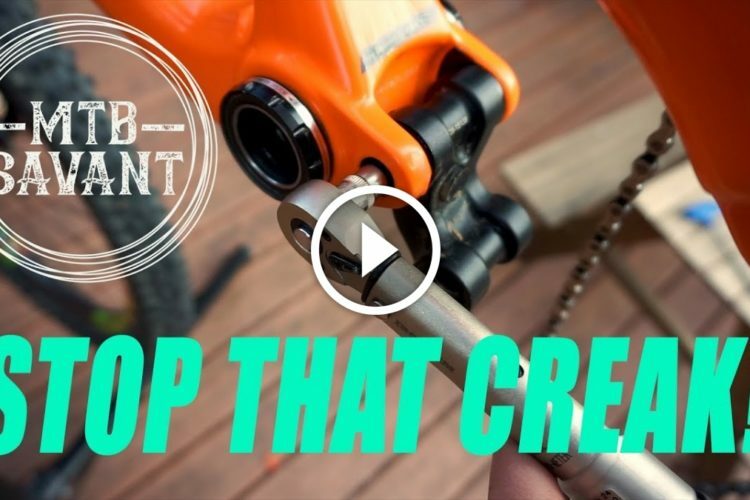 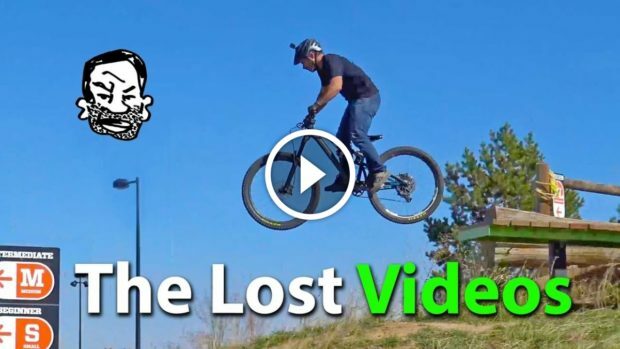 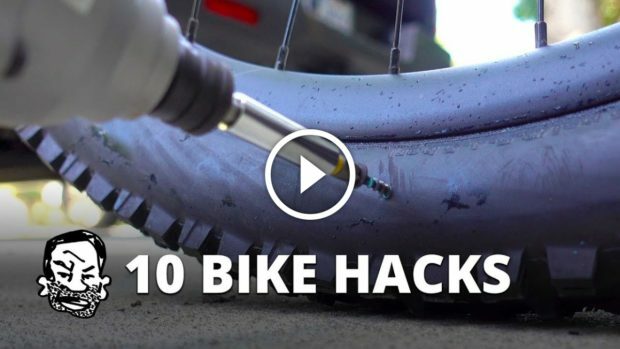 Watch: Seth's Bike Hacks' "Lost Videos"
Watch the "Lost Videos" from Seth's Bike Hacks' hidden archives. 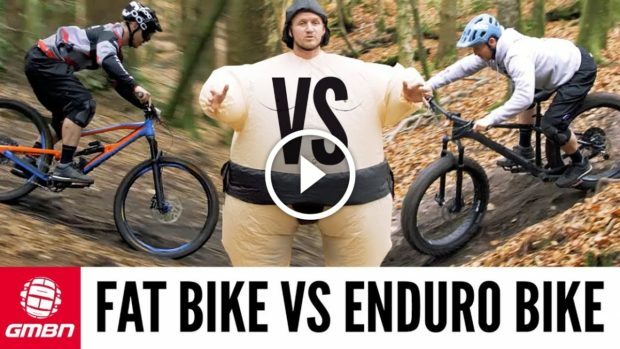 GMBN pits a fat bike against an enduro bike in this shoot-out video. 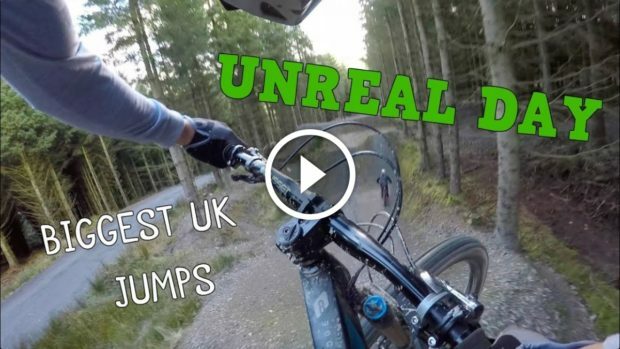 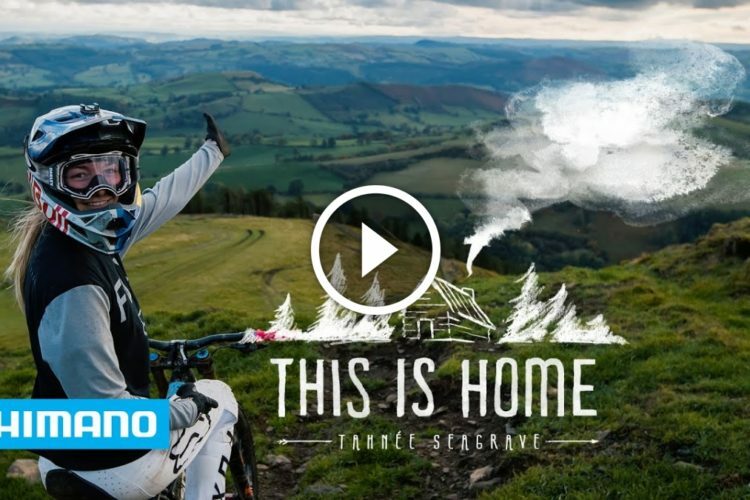 Watch Matt Jones and friends go big on the biggest mountain bike dirt jumps in the United Kingdom! 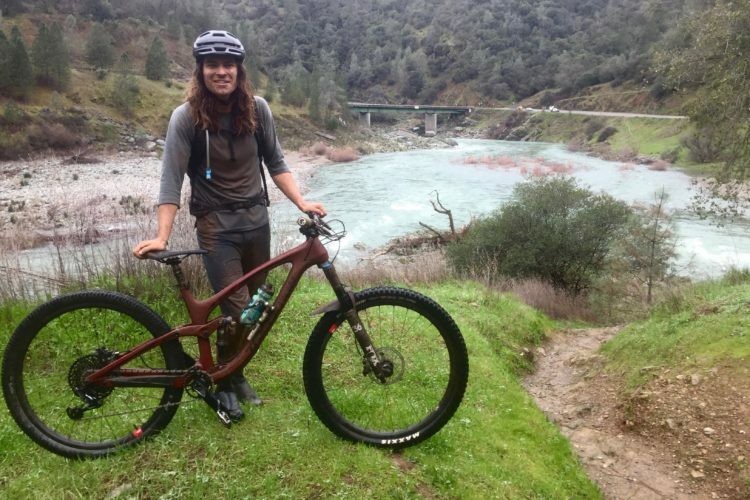 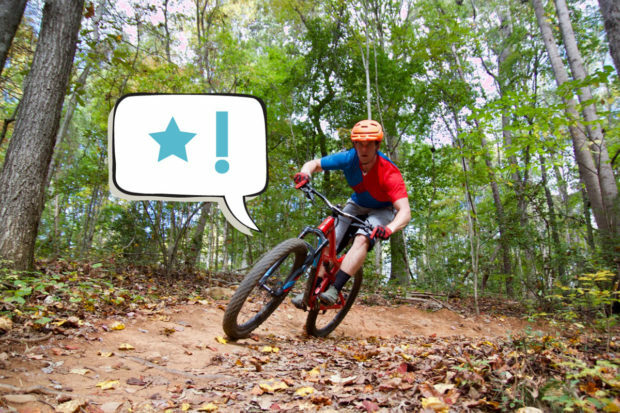 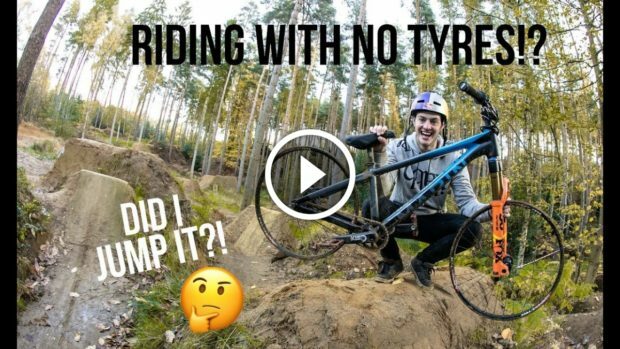 Matt Jones rides his mountain bike without any tires--just on the rims! 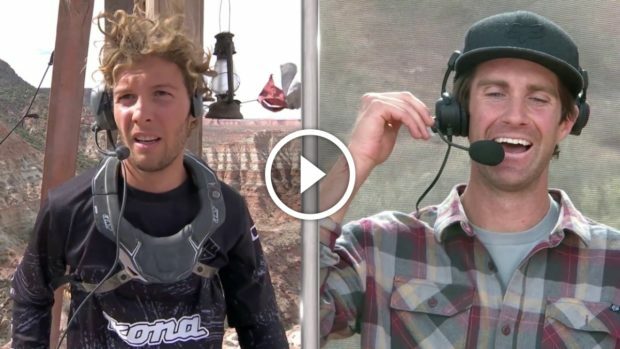 Funny video showing what people might have been saying at Red Bull Rampage 2016. 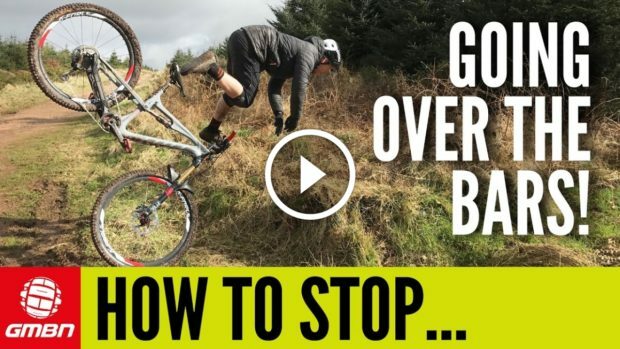 Watch: Epic MTB Fails - GMBN's Top Fails and Crashes!